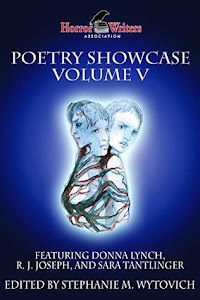 The HWA Poetry Showcase Volume V is an anthology of dark poetry edited by Stephanie M. Wytovich. The fifth volume of HWA's acclaimed annual poetry anthology features dark verse by Donna Lynch, R. J. Joseph, Sara Tantlinger, and many more. 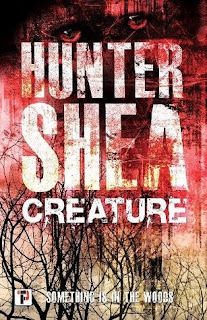 Each year the Horror Writers Association opens a call for submissions to the members of the HWA for the annual poetry showcase. Selections for the showcase are chosen by a jury, and this year's showcase was judged by Mercedes M. Yardley and Michael A. Arzen. Stephanie M. Wytovich was editor. I really enjoyed this anthology of poems. The HWA Poetry Showcase is the perfect way to discover new poets who write dark poetry. I immediately ordered a collection from Cynthia Pelayo after reading her poem, and several other poets were added to my wishlist. If you are looking for a great anthology of poetry and a way to discover some current dark poets, I recommend checking out Volume V of the HWA Poetry Showcase. 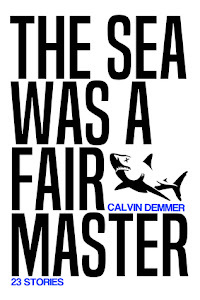 The Sea Was a Fair Master is a collection of flash fiction from Calvin Demmer. The Sea Was a Fair Master was such a fun read. I want more! The Sea Was a Fair Master is a collection of 23 flash fiction stories. I have been toting these stories around for a few weeks now reading them when I had just enough time for bite size chunks. I'm going to have withdrawals now that I have finished the last story. I always feel like the shorter the story is, the harder it must have been to write. 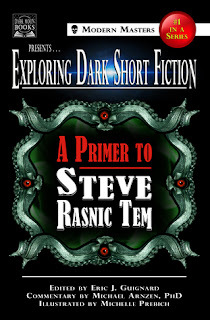 I'm really impressed that Calvin Demmer was able to intrigue me and entertain me with such short selections. If you are in the market for some wicked little stories, The Sea Was a Fair Master is a great collection to pick up. It's been a few weeks since I did a proper update post so hopefully this won't be too long! 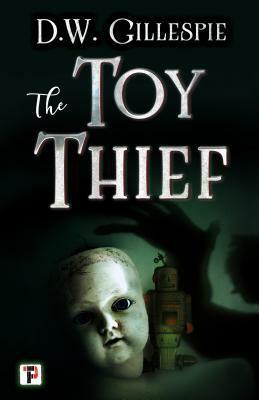 The Toy Thief by D.W. Gillespie ⭐⭐ - I'm not sure if I'll post a full review for this one. 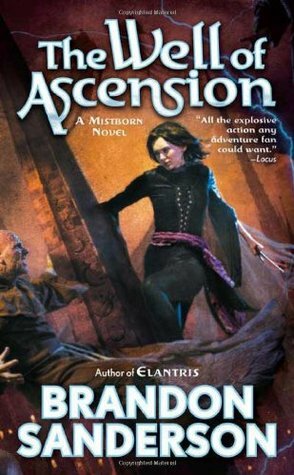 My biggest problem was the main character - I hated her. I just wasn't very into this one. 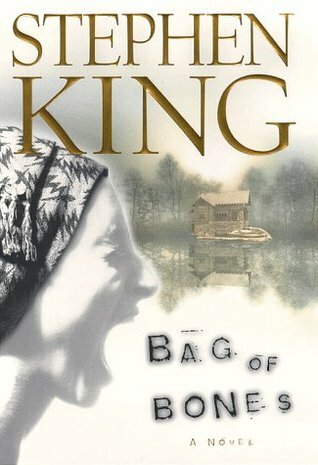 Bag of Bones by Stephen King ⭐⭐ - I was hoping 20 years of being an adult since the first time I read this would change how I felt about it. 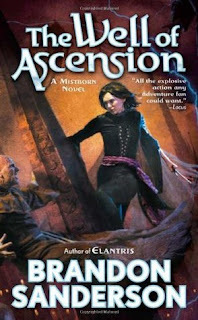 Unfortunately, I may have liked this book even less this time around. I'm going to keep my original rating, but I'm feeling ⭐ about it. Bag of Bones is one of my least favorite King novels. The Sea Was a Fair Master by Calvin Demmer ⭐⭐⭐⭐ - I loved this one! I hope Calvin Demmer is still writing flash fiction because I need MOAR. I will have a review out for this one this week. 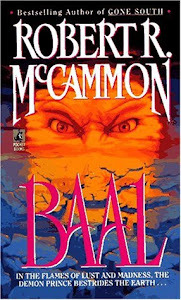 Baal by Robert McCammon ⭐⭐⭐ - I know. 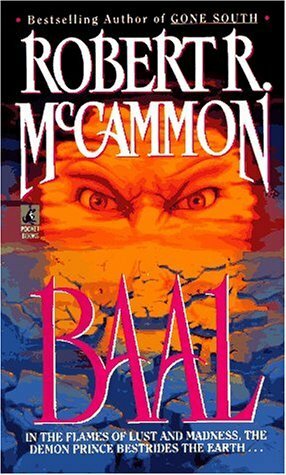 This is definitely the first time I've given McCammon only three stars. I'll try to review this one soon. 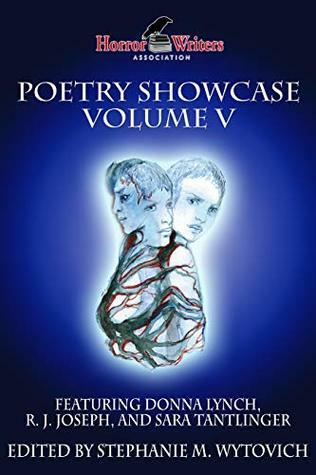 HWA Poetry Showcase Volume V edited by Stephanie M. Wytovich ⭐⭐⭐⭐ - This was a great collection of poetry. I will have a review out for this one later this week, as well. 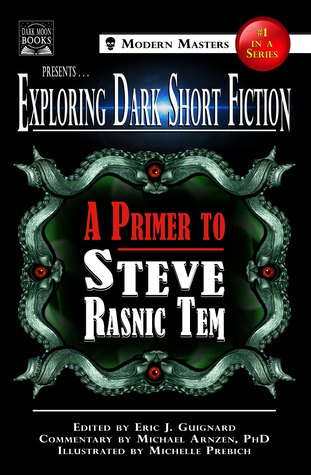 Exploring Dark Short Fiction #1: A Primer to Steve Rasnic Tem by Eric J. Guignard - I am loving this collection of Steve Rasnic Tem stories. Swamplandia! 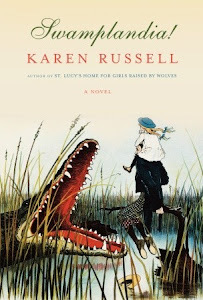 by Karen Russell - A little bit of trivia: almost 9 years ago Swamplandia was the very first book I blogged about here on Book Den. It was a wishlist post. Nine years later I finally own a copy. I think that was pretty much a great representation of my blog to come. 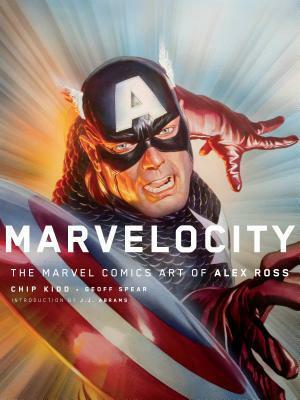 Marvelocity: The Marvel Comics Art of Alex Ross by Alex Ross - Thank you so much to Pantheon Books for sending me this amazing review copy! Stay tuned for a look inside!